You skipped breakfast and you're walking into the supermarket without a shopping list. Distracted by several two-legged and four-legged members of your household trying to compete for your attention, you left the list clipped to your refrigerator door. You're famished. The potato chips look good. The glazed doughnuts look even better. And that chocolate candy bar? To die for. No, wait a minute. Let's get real, let's get green and let's get healthy. And let's save some money. Nutritionist Amy Block Joy, Cooperative Extension specialist emeritus, teaches a University of California, Davis, freshman class on “Eating Green” and we asked her for the 10 best ways to save money and eat healthier. 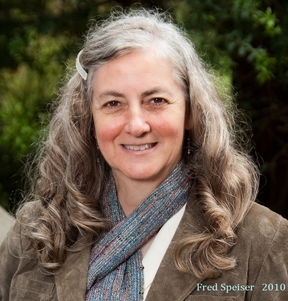 Joy, who holds a doctorate in nutritional sciences from UC Berkeley, specializes in nutrition and health disparities of diverse populations and nutritional ecology, as well as workplace ethics. Shop with a list: Using a list will keep you focused on meal planning and reduce the temptation to buy unneeded items. Don't shop when you're hungry: Temptation is high when you're hungry. Eat first and you'll be less inclined to spend extra dollars on those food items placed near the check-out stand that are high in calories and fat and low in nutrition. That would be snacks! Try shopping after a meal and you will find yourself less tempted by those chocolate-covered pretzels! Read the nutrition facts label: When shopping for the healthiest foods, you should read the nutrition fact labels to check out fat, calories, fiber, carbohydrates and sodium. Aim for low-fat, high-fiber foods that have essential vitamins and minerals. For example, if you want the best source of fiber - buy fresh oranges and eat them raw rather than selecting orange juice. However, if you want juice, be sure that you are getting real juice. And, some juices are now fortified with calcium - a big plus for increasing your calcium intake if you are not drinking milk. Read the ingredient lists: The ingredient list will provide important clues on products that you'll want to include in your diet. One of them is to look for whole grains. The information on the product may make you think the product is "natural" but what does that really mean? Not much because the phrase you want to look for is the "USDA organic" label. With so many choices of breads these days, you'll want to find ones that have whole grains and fiber. Find the information by reading the label (compare fiber amounts) and ingredients (look for "whole" grains). 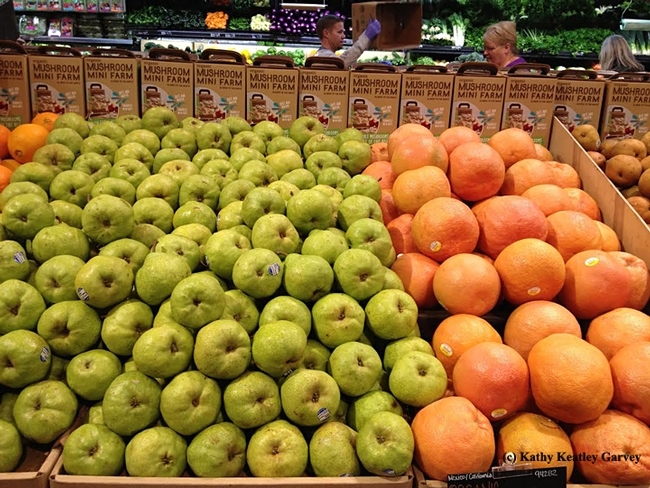 Compare prices: Supermarkets provide price-comparison information located by their products. You can compare the "unit" costs so that you'll be able to determine the lowest cost of the product. Two words of caution: products "on sale" may not be the best bargains. Shop the perimeter of the store: Marketing experts have placed the healthiest foods at the farthest corners of the store so that the shopper has to stroll through the other items before finding fruits and vegetables, protein sources (poultry, meats), dairy products and cereal products. Think protein: Buy meat and poultry on sale and use these foods to make stews, soups and chili. This way you can stretch these more expensive food sources. 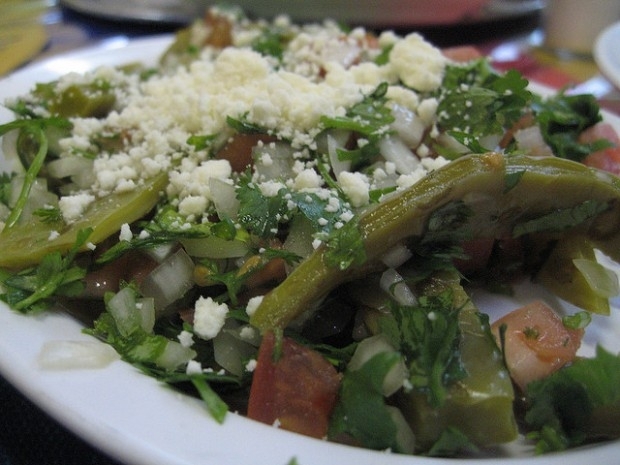 Beans are a great source of protein and are low fat and high in fiber. Plan meals ahead: The best way to save money is to plan your meals in advance. 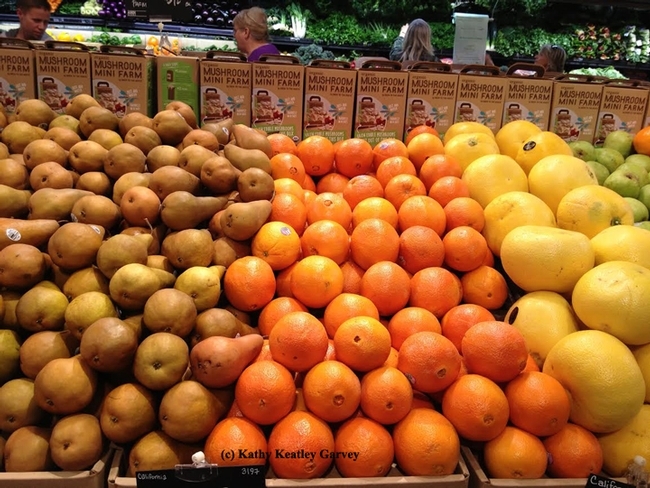 Buying unprocessed foods will improve your health and also save money. It costs to add preservatives, food additives and packaging of products that you, the consumer, are paying for. It's much cheaper to buy rice in bulk rather than already prepared rice products. Brown rice contains more fiber than white rice. Cook! Your grandmother was right. Food prepared from scratch will taste better, be healthier and save money. Research has shown that cooking not only saves money but improves nutrition. Enjoy! Food is meant to be a pleasant happy experience. Don't forget to enjoy it! So, the next time you're racing out the door on your way to the supermarket, be sure to eat first so you're not tempted by foods that you know aren't good for you. And that shopping list? You can also key that in on your cell phone so neither the list, nor your phone, will get left behind. Meanwhile, we all ought to follow Amy Block Joy's great advice on saving money, eating green, and being healthier. As I wrote on one of my college essays, "We have a choice in the matter and it matters that we have a choice." 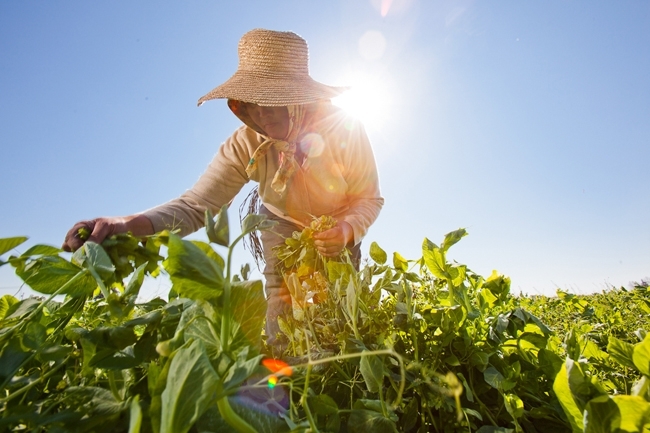 The role fresh vegetables play in maintaining good health is no secret. But, according to a University of California scientist, eating from a particular group of vegetables can help protect the body from lethal illnesses like cancer. 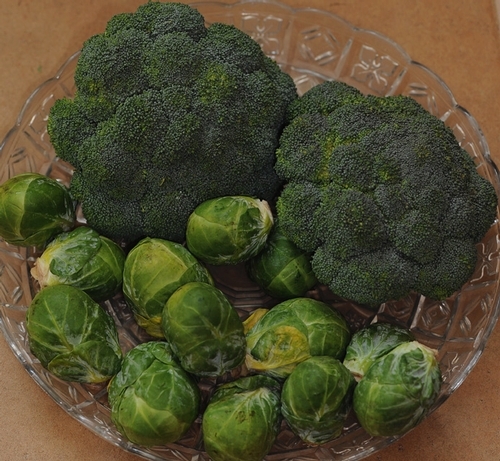 These extraordinary vegetables are in the cruciferous family - including broccoli, kale, cauliflower and Brussels sprouts. UC Berkeley toxicology professor Len Bjeldanes says cruciferous vegetables are good sources of the natural chemical compound diindolilmentano, or DIM. DIM suppressed harmful cells in studies with rats and Bjeldanes believes it can have the same effect in combating cancer in humans. "We were really surprised to see that we've got about an 80 percent reduction in the amount of virus that could proliferate in those animals when we gave them the combination with DIM," said Bjeldanes, who is conducting the experiments with colleague Gary Firestone, a molecular biologist. "This is really a very strong indication that this is helping the body deal with these immune insults, like in this case a virus." Bjeldanes said prostate cancer is sensitive to androgen, a male hormone. “This makes our finding that cruciferous plants contain an anti-androgen important,” he said. "DIM is the first example of a naturally occurring anti-androgen from plants that we know of. So this is quite remarkable." DIM may also play a role in suppressing breast cancer. "We had been studying for some time the effects of the vegetables on mammary and breast cancer and there's a fair amount of information that says indeed, they are in fact protective of mammary and breast cancer," he said. The scientists will next determine whether protective effects of DIM found in experiments with rats will manifest themselves in human studies. Bejeldanes cautions that eating cruciferous vegetables is not a miracle cure for cancer. But he encourages people to include vegetables rich in DIM in their diets. The vegetables will give a boost to the body’s immune system, enabling it to defend against all manner of illnesses. "These are chemicals that are important in activating the immune response and help the body fight the bad guys, like bacteria or viruses,” he said. To get the most immune-boosting compounds from broccoli and other cruciferous vegetables, nutrition experts suggest eating them raw, in salads, or lightly steamed. Boiling the vegetables destroys more than half the nutrients. 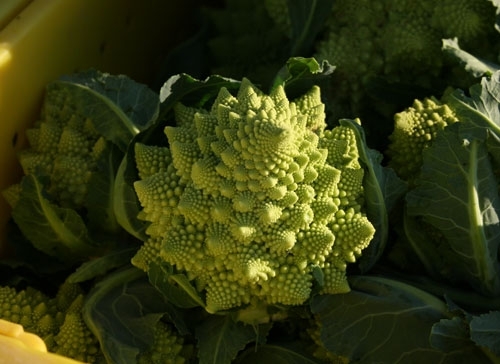 Romanesco cauliflower is one of the more unusual cruciferous vegetables. Remember when George Herbert Walker Bush, the 41st president of the United States, declared he didn’t like broccoli and declined to eat it? Well, all the broccoli-haters out there need to come up with some different anti-broccoli strategies. Mom was right all along. Broccoli, Brussels sprouts and other cruciferous vegetables in the Brassica family (such as kale, cabbage and collard greens) are good for you. Especially broccoli and Brussels sprouts, which have anticancer effects and other health benefits, researchers say. Researchers at the Ohio State University Comprehensive Cancer Center-Arthur G. James Cancer Hospital and Richard J. Solove Research Institute have discovered that a substance in broccoli and Brussels sprouts can block the proliferation of cancer cells.  The substance is indole-3-carbinol (I3C). In research published June 29 in the journal Cancer Prevention Research, the scientists said they discovered a connection between I3C and a molecule called Cdc25A, essential for cell division and proliferation. The research showed that I3C "causes the destruction of that molecule and thereby blocks the growth of breast cancer cells." Cdc25A, they said, occurs at abnormally high levels in cancers of the breast, prostate, liver, esophagus, endometrium and colon, and in non-Hodgkin lymphoma, and in other diseases such as Alzheimer’s. 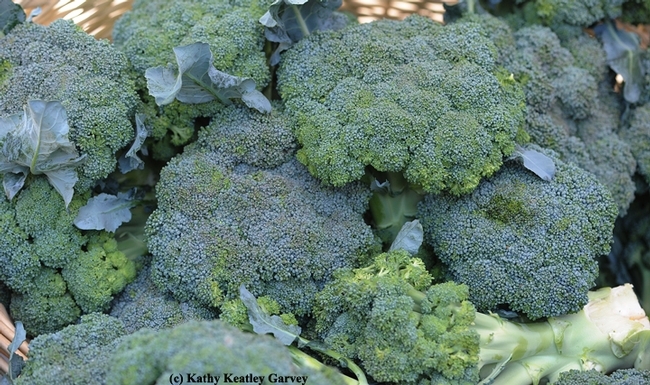 Grocery stores and farmers' markets need to stock more broccoli and Brussels sprouts this week. Broccoli: For a pound and a half: Remove large leaves and ends of tough stalks. If thick, gash stem several times. Boil 10 to 15 minutes. Serve buttered, with salt and pepper. Vary with oregano and lemon juice, Hollandaise sauce, or grated cheese. Brussel Sprouts: For a pound and a half: Remove discolored leaves and stem ends. Leave whole. Boil 8 to10 minutes. Serve buttered, with salt and pepper. Vary with garlic salt, basil, dill, caraway, savory or cumin. 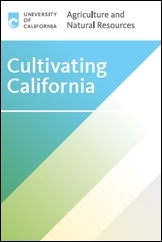 The cookbook, Country Cooking…California Style, published by the California Farm Bureau Women, includes several recipes for broccoli and one for Brussels sprouts. 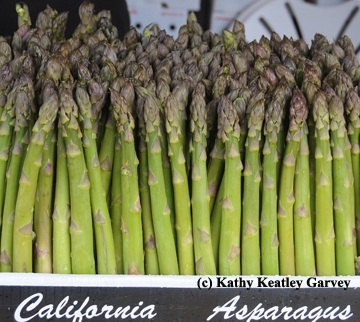 After all, California grows more of these two vegetables than any other state in the country. Heat oven to 350 degrees. Cook broccoli just under tender. Drain and put in flat 2-quart casserole. Melt 1/2 cup butter, blend in flour and cook gently over low heat. Add chicken stock base. Gradually add milk, cooking until smooth and thick; pour over broccoli. Heat water and 6 tablespoons butter until melted. Pour over stuffing mix and toss; add nuts. Top broccoli with stuffing. Bake 30 minutes at 350 degrees. The amount of water used with stuffing mix may have to be adjusted to make a moist combination. Serves 12. Preheat over to 375 degrees. Cook sprouts in rapidly boiling water until barely tender. Drain and transfer to shallow casserole. Combine mayonnaise, water, horseradish and onion. Pour over sprouts. Top with bread crumbs. Bake 20 minutes. Serves four.